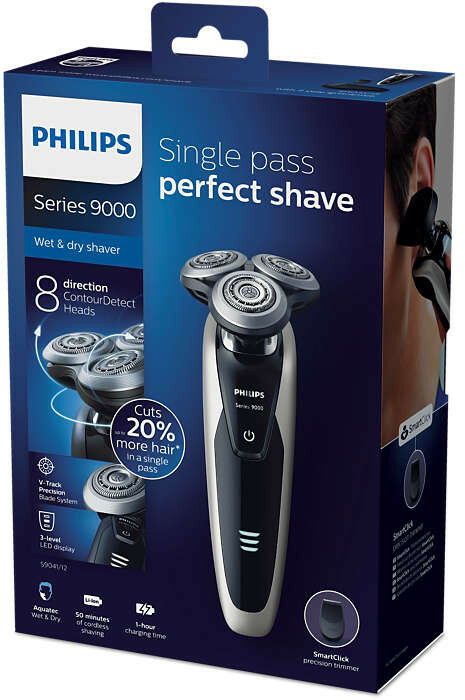 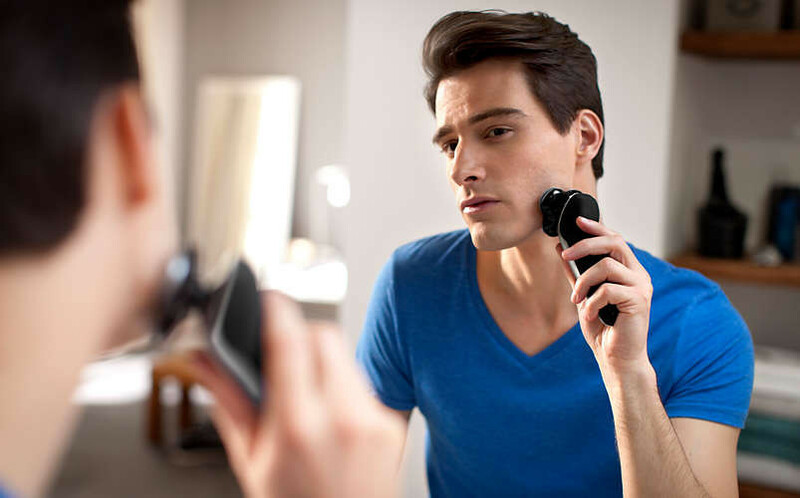 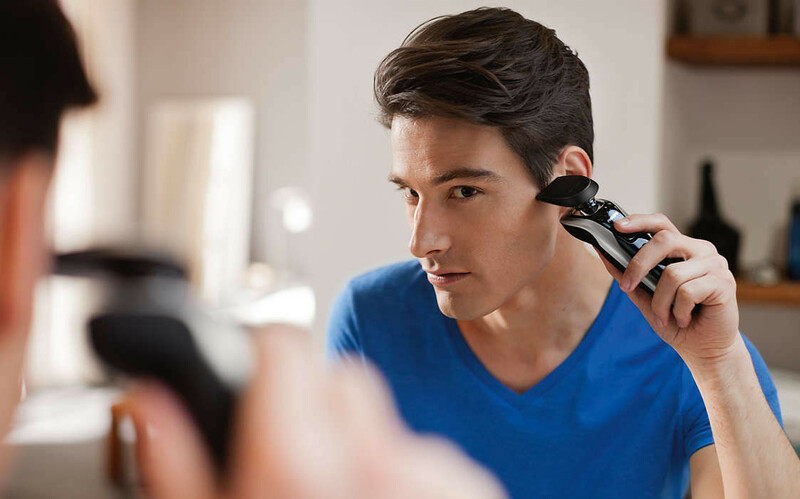 Get the perfect close shave. 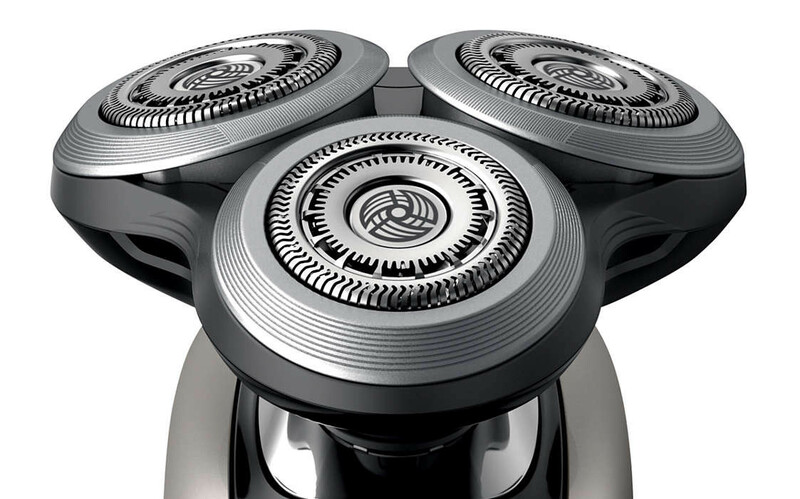 The V-Track Precision Blades gently position each hair in the best cutting position, even flat-lying hairs and hairs of different lengths. 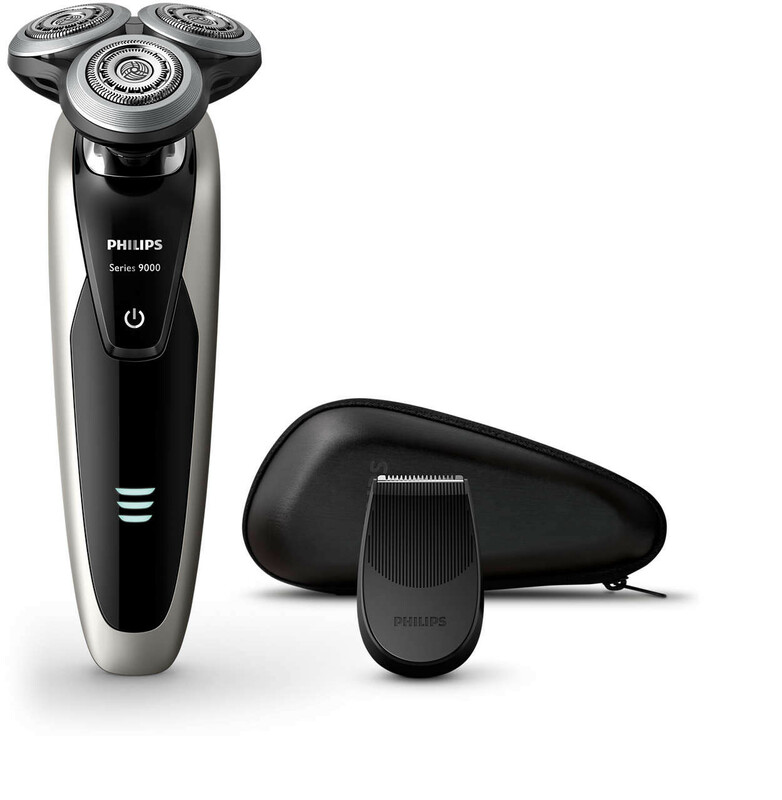 Cuts 30% closer in fewer strokes, leaving your skin in great condition. 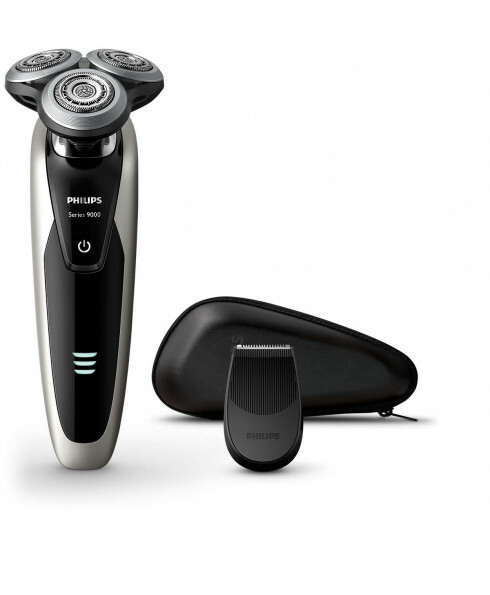 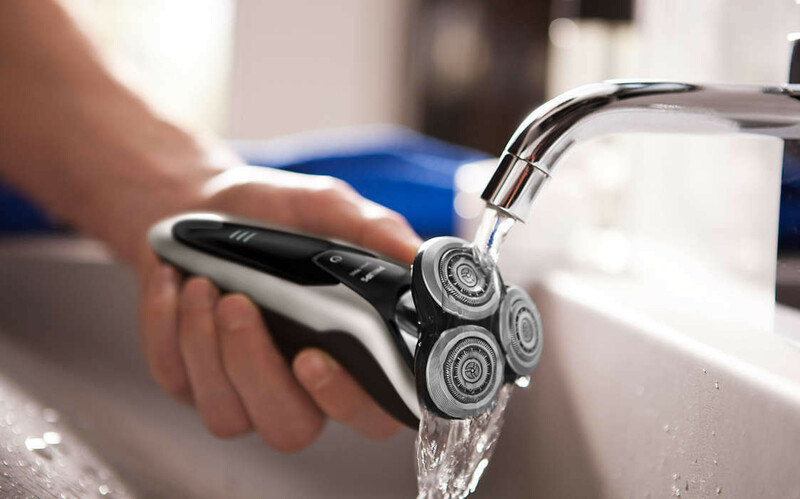 At the touch of a button, SmartClean cleans, lubricates and charges your shaver, keeping it performing at its best, day in and day out.